This last season, three BYU baseball alumni made it to the major leagues: Jaycob Brugman, Jacob Hannemann, and Taylor Cole. It was a journey worth taking for both the players and their families. 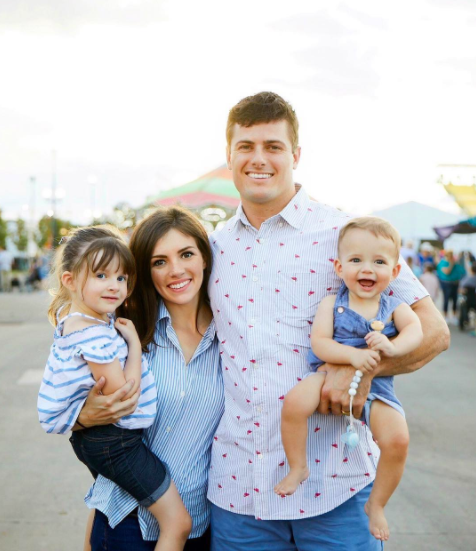 Jaycob Brugman and his wife, Ali, celebrated five years of marriage on August 12th, 2017. 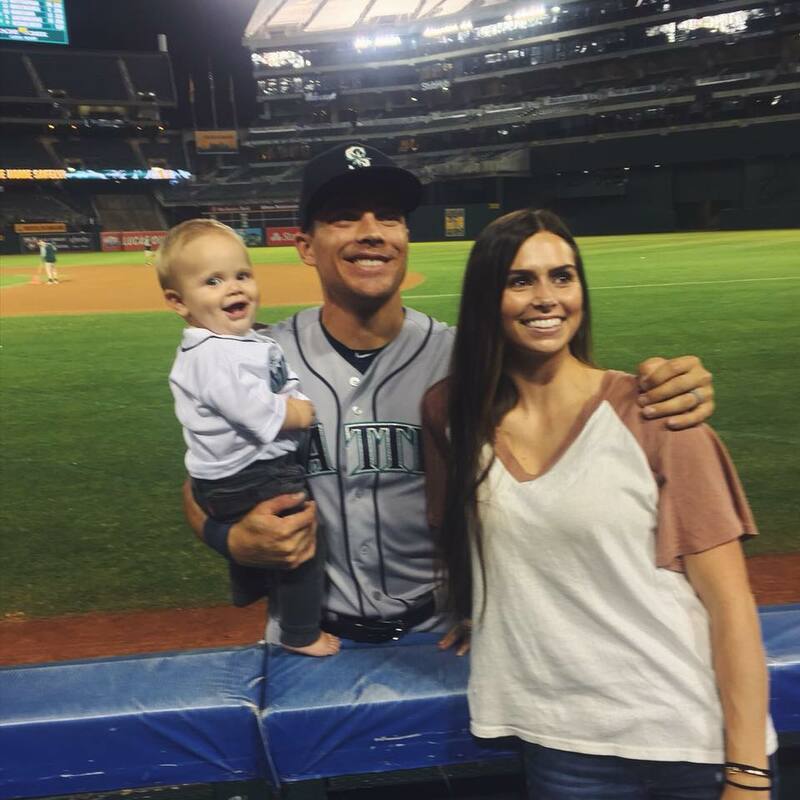 In 2013 when they realized Ali was pregnant with their first child Millie, the Oakland Athletics Organization drafted Jaycob and he left BYU to follow his dream of playing professional baseball. They’ve since lived all over the country—in Texas, Nashville, Arizona, Vermont, Wisconsin, & California. “We are excited to see where next season takes us!” Ali writes on her blog. It hasn’t all be a smooth ride. Besides moving and jobs and the birth of two children, Ali and Jaycob have also had to face trials of faith. Their second child, Beck, has Clostridium Difficile, where bacteria in the gut produce a toxin, damaging the internal lining of the colon. This leads to severe diarrhea and infections. 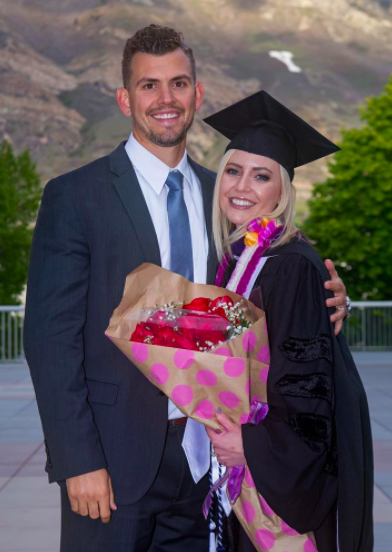 Shayli and Jacob met at BYU. For the first year of their marriage, Shayli stayed at school studying business while Jacob traveled with the Chicago Cubs. The distance kept them from being together as often as they would have liked, but it also proved their devotion, loyalty, and selflessness as Jacob continues supporting Shayli in her educational goals and Shayli encourages Jacob in his professional goals. Even though they’ve had to go through physical separation and sacrifice, it’s something that has grown their love and respect for each other and their dreams. They’ve been happily married since September 2014 and now have a toddler named Jax. As a teenager, Taylor Cole left home to serve a full-time mission in Toronto, Canada. When he returned, Taylor married his sweetheart Madilyn in 2011. 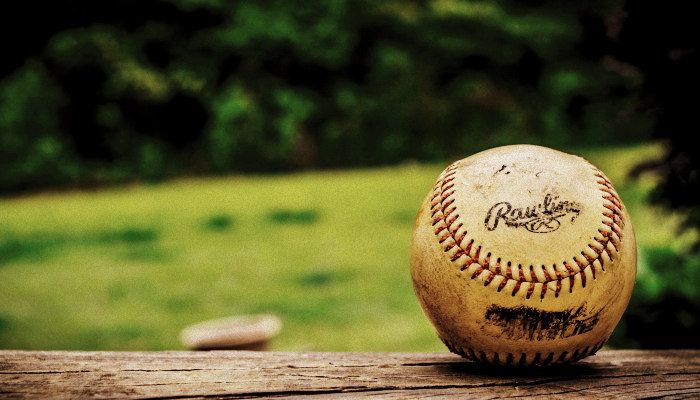 Taylor and Madilyn were shocked and elated when they discovered that Taylor’s time as a minor league baseball player would be coming to a close. The hardest part is the time they spend away from each other. Madilyn always supports her husband and tries to be there for the big games while also working as an intern in Las Vegas. Meanwhile, Taylor makes an effort to spend every minute of the off-season with his wife.